Since 1999, the Laval Rouge et Or have won eight Vanier Cups and have appeared in nine. The last time the team lost more than one game was in 2002, and this season, the team has lived up to its reputation. The Rouge et Or finished the 2016 season with a 7-1 record, with their only loss coming against the Université de Montréal Carabins. The team finished second in the Réseau du sports étudiant du Québec (RSEQ) conference, which is the first time in 12 years that the team didn't capture first place. Despite placing second in the RSEQ, the team was given the number one ranking in the country in the U Sports Football Top 10. A cornerstone of the Rouge et Or has been head coach Glen Constantin, who has been with the team since its first season in 1996. Constantin is trying to lead the team to its first Vanier Cup since 2013, however, as he described, the team had some work to do coming into the season. "We needed to grow up as a team," Constantin said. "We've lost a bunch of players so we needed to mature and progress." Laval came into this season depleted on their offensive line, as four of their five starters left in the off-season. Despite that, the younger players have stepped up their game, and have allowed quarterback Hugo Richard to make big plays on offence. The team ranked eighth in the country in scoring, averaging 36.1 points per game. The team has also been incredibly tight on defence, allowing only 9.8 points per game. 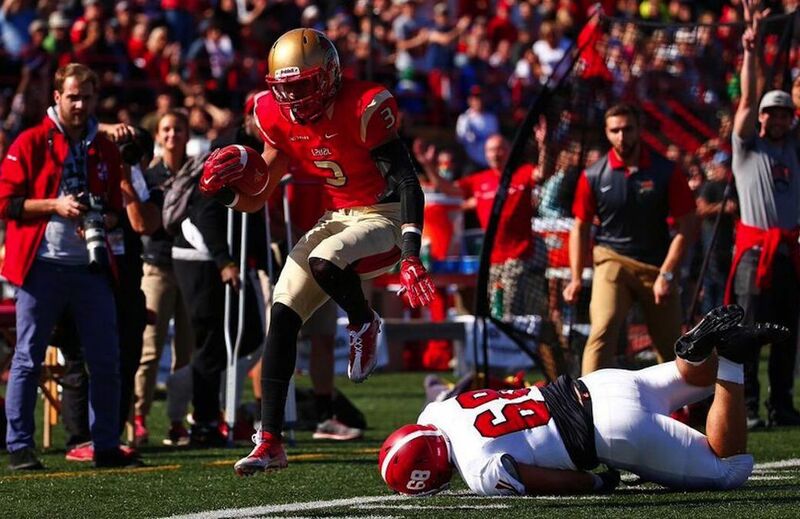 The Rouge et Or finished second in the RSEQ in total defence, behind the Carabins. Constantin explained that a large part of the team's success on both sides of the ball stems from the hard work of the coaches. "It starts with the coaching staff doing a tremendous job at prepping these guys," Constantin said. "They spend countless hours at watching film and trying to find the best game plan for our next opponent." When it comes to being ranked first in the country, Constantin isn't too preoccupied with it. He explained that the rankings are subjective, and the team's goal coming into the season was never to get the number one ranking. Instead, the Rouge et Or's objective has always been to win the big game. 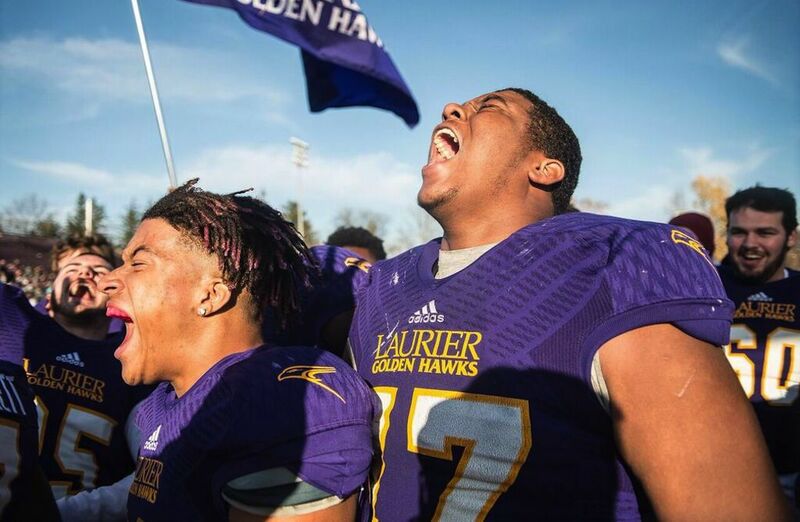 "Sure, it's nice to be recognized as one of the top programs in the country, but to win the Vanier Cup, which is our objective year in, year out, you have to beat some very good football teams on the field, and that's what we focus on," said Constantin.